Early Saturday morning, a young man was stabbed to death on the Danforth. The man who died was a United Way CITY Leader, a community health worker determined to improve the living conditions of his community, and a devoted father of two girls. I met him—a thoughtful, gentle person—at the Couchiching Institute on Public Affairs’ annual summer conference in 2012, when I was the institute’s president, and asked whether he would help to curate the weekend’s informal discussions, which he did with grace and empathy. 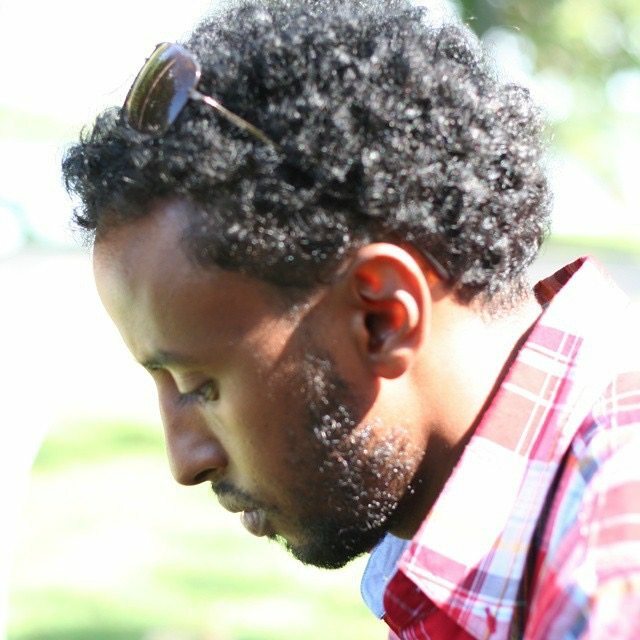 His name was Nahom Berhane, and I’m betting that if he had been white, it wouldn’t have taken almost 48 hours for you to know that, or for you to learn some of those important facts. These facts don’t paint the picture of a person or a life, but they do tell you he was a good person and a person deserving of public sympathy and public justice. They tell you that, collectively, we have lost someone who matters. Instead, what the media told you in the aftermath of the death was that an unnamed man was stabbed outside a pool hall, that the number of killings in the Greenwood area is increasing, and that residents are worried. Meanwhile, a white woman is shown worrying about her children, and a white man blames it on the drug trade and argues that the more the drug dealers kill each other off, the better the neighbourhood will be. The CBC reporter ends his segment by saying there’s no proof that this killing is related to drugs, but he hadn’t found out anything about the victim before leaving the impression that that’s all it was. By Saturday, all of Nahom’s family and friends were reeling with grief and loss, but it took until Sunday night for City News to name and place him (misspelling his name, but at least naming him). Toronto has lost a beautiful person who was dedicated to making people’s lives better, but for most of the weekend, the city was left with the sense that he was well disposed of, a drug dealer whose name was not worth learning and whose life was not worth mourning. Nahom didn’t deserve that. No one deserves that. Rima Berns-McGown is an adjunct professor of diaspora studies at the University of Toronto and the past president of the Couchiching Institute on Public Affairs. She is currently spending two years at Simon Fraser University as associate director of the Centre for the Comparative Study of Muslim Societies and Cultures and Shadbolt Fellow in the Humanities.